Be one of the 13 provinces in the regions of Mekong Delta, Ben Tre village attracts most travelers through its cultural diversity. Known as the countryside of Dong Khoi revolution and the “Coconut Kingdom”, coming to this wonderful land, you will have a chance to not only view the peaceful land of immense rivers, the system of entangled canals and diverse mangrove forests with the majority of coconut trees surroundings but also enjoy a vast garden ecosystem of tropical fruits, especially coconut products. Therefore, this destination must be existed in your must-go list if you love to discover the charming beauty of coconut land in the Southern Vietnam. 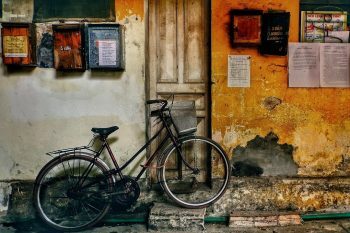 Just a short two-hour motorbike ride from Ho Chi Minh City to Ben Tre province, so you can come there anytime you want to enjoy the slower pace of life, but it’s better to travel in summer from June to August. 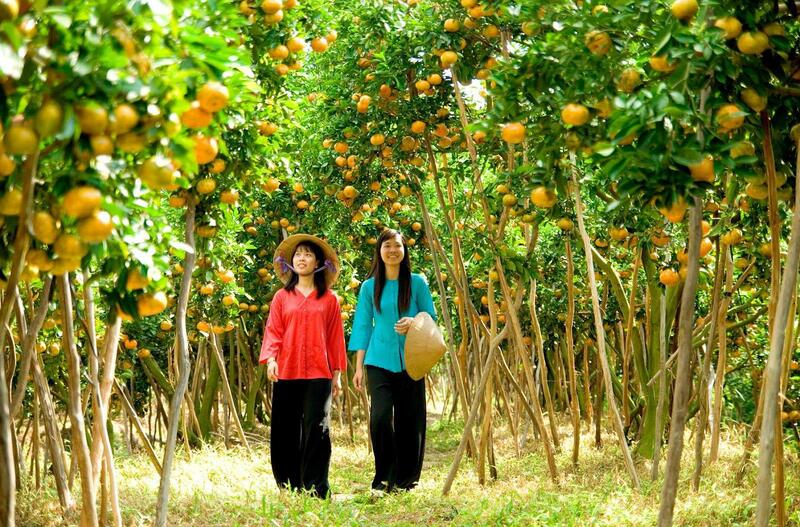 It is the perfect season that you could enjoy the picturesque colorful countryside in warm weather and try various ripe tropical fruits like rambutan, durian, mangostee, etc. 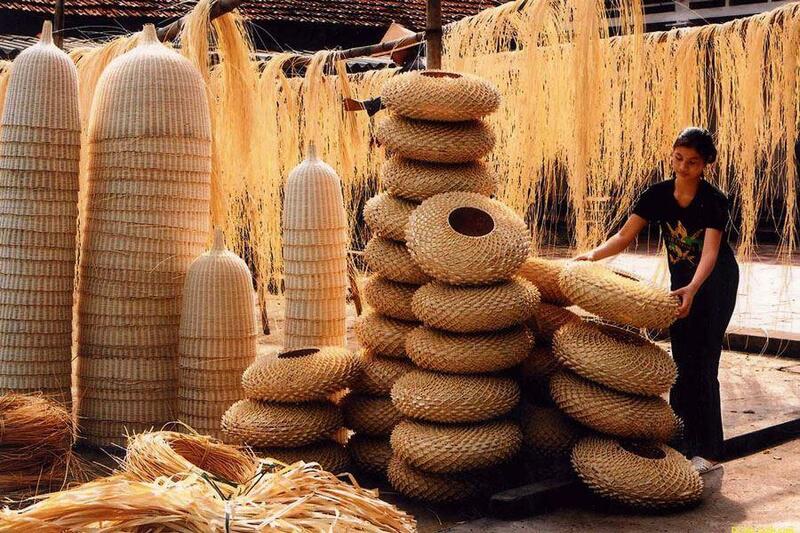 Of course, arrived at Vietnam’s capital of coconut where most traditional businesses is associated closely to coconut, it is such a big missing if you skip the coconut handicraft Ben Tre village. All kind of edible products here are made of coconut milk, the most famous one is coconut candy. Besides, you will get surprised by traditional handicrafts having its unique values which are made of coconut shells such as sandals, small baskets, vases, bags and etc. Some of remarkable cultural villages you should visit are Phước Long, Cồn Ốc, An Thạnh and Nhơn Thạch with their dominance in some specific coconut products. 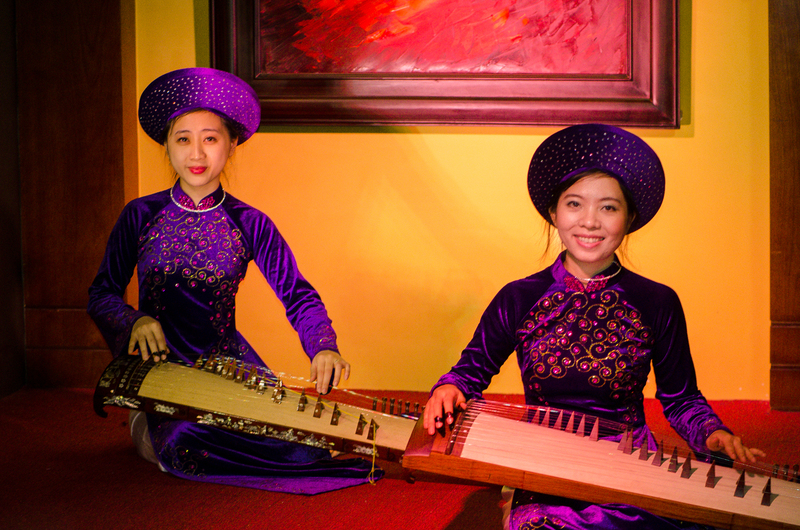 One of the most amazing thing that Ben Tre tourists could not enjoy in luxury cities is to taste fresh fruits and listen Vietnamese folk music performed by local singers in traditional costumes – áo bà ba or áo dài. 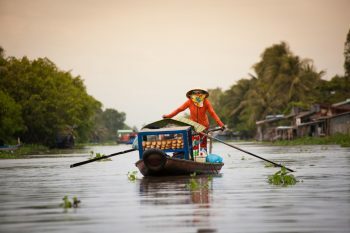 After visiting through idyllic villages in Ben Tre, you may be invited to a snack with fresh fruit while the female locals entertain you with traditional songs of Southern land. It is such a priceless gift, I guess you may addict the warm voice as well as fall in love with the simplicity of rural girls naturally. 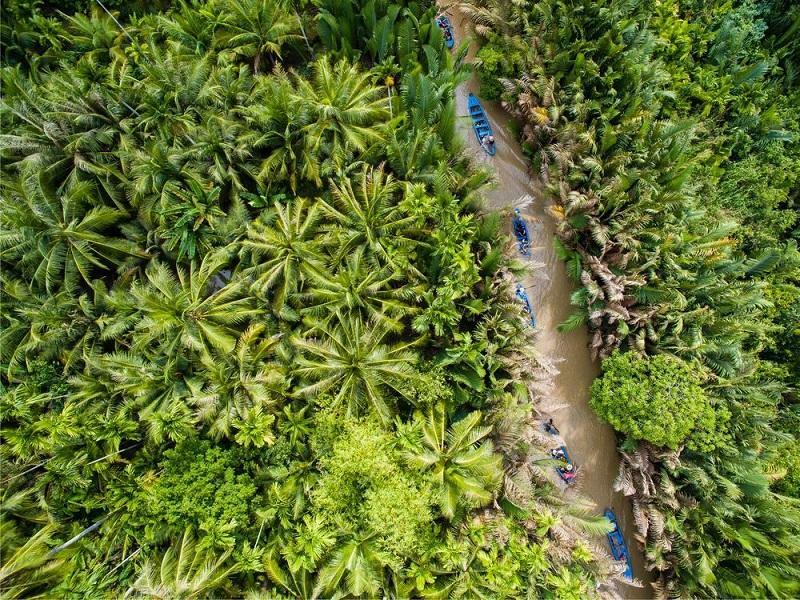 Besides traditional values, Ben Tre is also the home of many legendary Vietnamese such as Nguyễn Ngọc Thăng – the first hero of this coconut land. 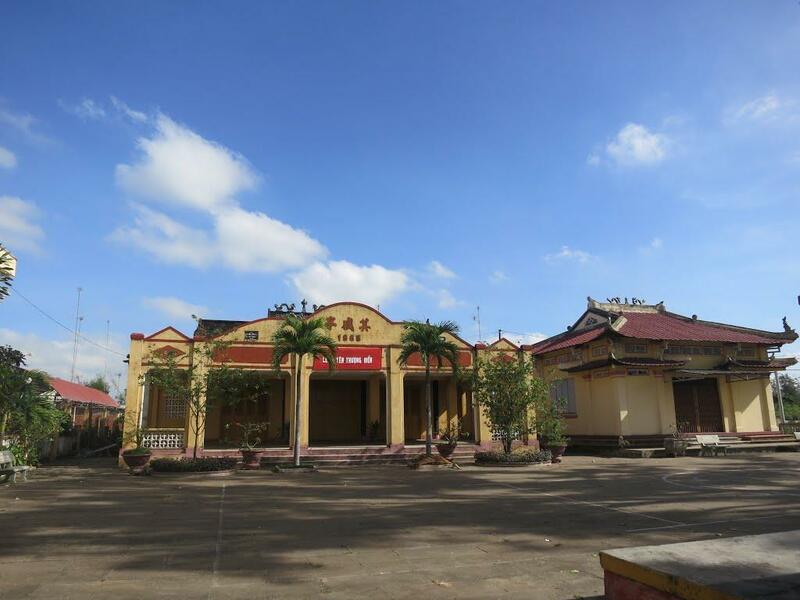 Be the first champion of Ben Tre joined The Resistance War against France and also sacrificed for the nation’s freedom, people had built Lãnh binh Nguyễn Ngọc Thăng temple to gratitude the giant merit of this folk hero. This template is also recognised as one of the national historical monuments. 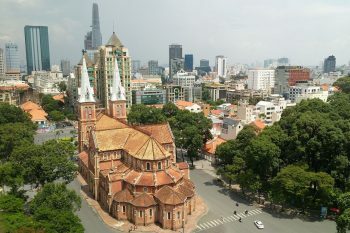 Another national monument also must be in your visit, a popular spot with the existence of over 100-year is the old house Huỳnh Phủ. Be impressive with the unique architecture, this house is supposed to be the most beautiful one with its ancient design but still reserved in good condition. 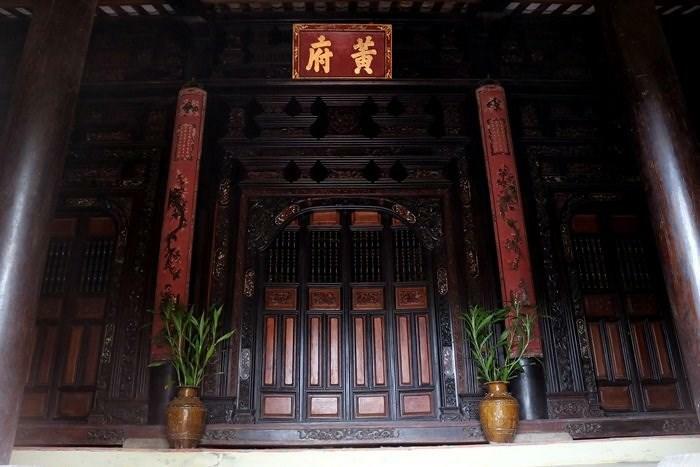 You will have the chance to hear incredible stories from the current progeny of owner when visiting here and I bet that you could not imagine how wealthy and magnificent of this house is – like an imperial palace for kings. It is so simple to get a trip from Ho Chi Minh to Ben Tre, right? Only 2-hour ride, if you are seeking for a short rest, why not choose Ben Tre? Let’s discover all the natural beauty of coconut countryside in Vietnam. But remember to call us – Saigon Riders before your start! 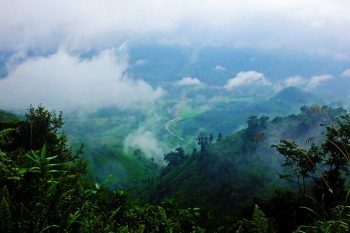 Why don’t we explore beaten-off Ho Chi Minh trail adventure by a motorbike?